Sugar seems to have become a staple of the diets of many people, young and old. Added refined sugar often pops up in some of the most unusual places, making it nearly impossible to avoid without serious dedication. And for many, feeling as if they have to forego some of their favorite treats makes reducing sugar intake a serious struggle. 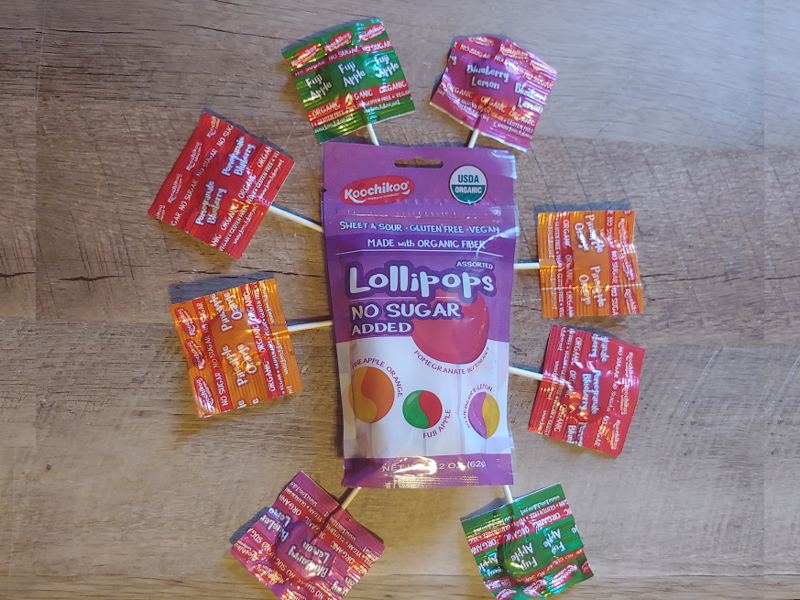 Thankfully, there are great no sugar added products on the market like Koochikoo No Sugar Added Lollipops that will allow you to enjoy the benefits of reducing your sugar intake without giving up the sweetness you crave. Sugar promotes tooth decay. Everyone’s mouth has naturally occurring bacteria and that bacteria grows and flourishes on sugar. 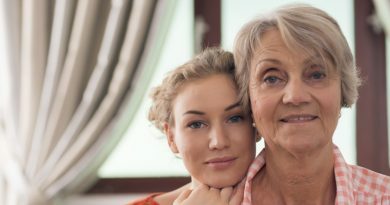 It can build up on your teeth and create acid that causes the erosion over enamel, contributing to tooth decay and other dental hygiene issues. Reducing sugar will naturally reduce these issues. Reducing sugar intake can aid in weight loss. Sugary foods and drinks are typically very high in calories, which contributes to weight gain. It can encourage the storage of fat within your body, plus the empty calories from sugary foods will leave you feeling hungry even faster than you expect. Cutting back on sugar will only serve to help you along the way to a healthier weight. White sugar and other refined sugars can cause inflammation in the stomach and digestive system. Our bodies do not digest sugar effectively and it often will ferment in the digestive system, causing inflammation and other digestive issues. Simply put, sugar might taste good, but it is not something our bodies are prepared to process properly. 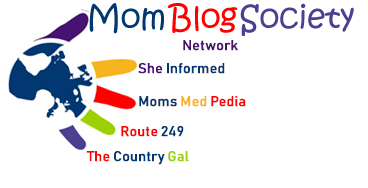 Many with digestive problems find that reducing sugar keeps them at bay. 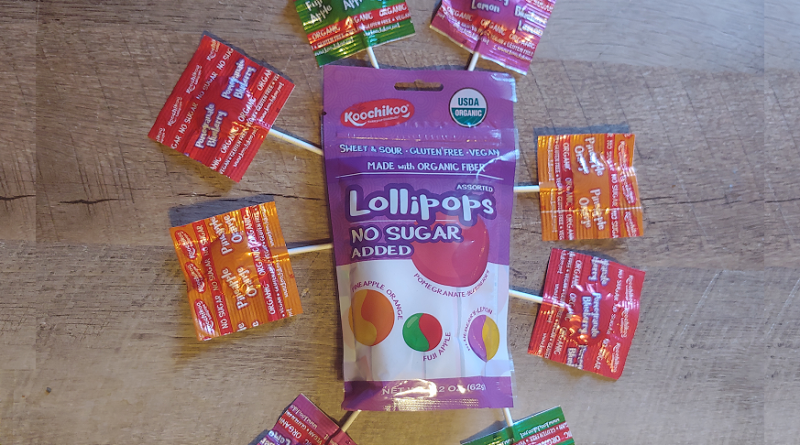 Koochikoo Organic No Sugar Added Lollipops are made without any added refined sugar, making them a perfect addition to your diet when reducing sugar. They are sweetened with tapioca fiber, which is a natural sweetener made from the Casaba plant. The flavor of tapioca fiber is similar to that of a soft honey and it delivers about 60% of the sweetness of sugar without the damage to your teeth that sugar can cause. At only 10 calories per pop, you won’t be adding excess calories to your diet with Koochikoo Lollipops! Whether or not you’re watching your weight, these yummy pops come in four delicious flavors that will help you fight the cravings for sugar. Choose your favorite from Blueberry Lemon, Pineapple Orange, Pomegranate Blueberry, or Kiwi Apple! Rather than causing the inflammation that sugar does in the digestive system, the 5 grams of prebiotic fiber in each Koochikoo Organic Lollipop actually helps the digestive system! These prebiotic fiber helps to grow the essential “good” bacteria in the gut, which is a wonderful added benefit of these yummy treats. Ready to reduce your sugar intake, while cutting the cravings for a sweet treat? 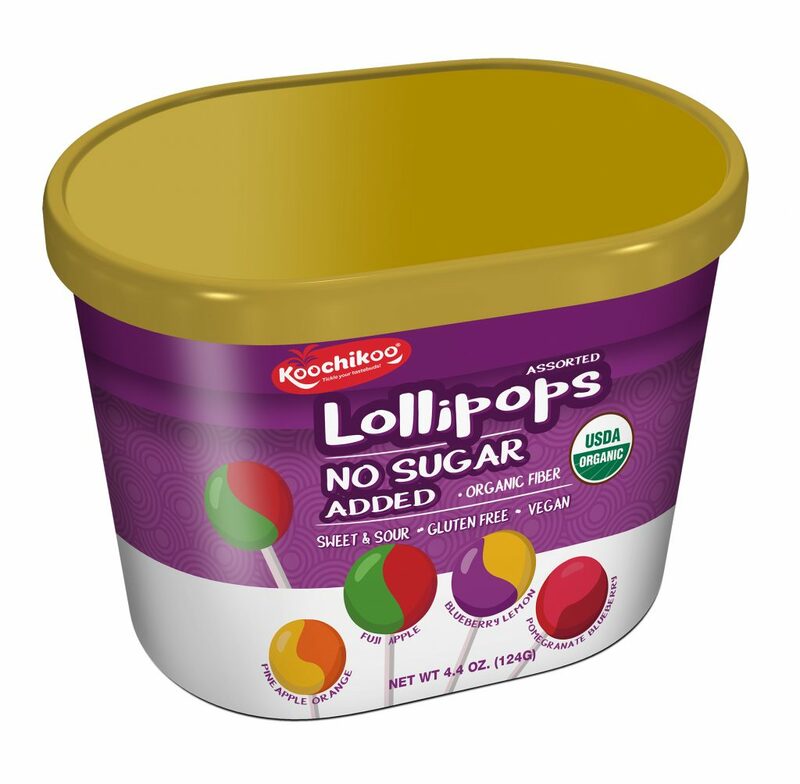 You can find Koochikoo No Sugar Added Organic Lollipops at Marshalls, Homegoods, and TJ Maxx. Or you can purchase them online through the Koochikoo Amazon Store. Enter the code lollipower at checkout to get 10% off your purchase of Koochikoo Lollipops! Who Can Be the Best Person for Water Heater Repair and Installation? That is so so awesome, i love sugar but i agree we need to reduce it, can’t wait to try the koochikoo. I totally agree. Reducing sugar can be so beneficial for us. I cant wait to try this brand. Reducing sugar is so important!! I’m so glad we’re finally moving away from the whole “fat is the enemy, let’s add sugar instead!” craze! That was the reason why I actually reduce my sugar intake, it can really ruin your teeth. I totally agree with you 100%, too much of everything is not good, reducing sugar intake is very important. Reducing fake sugar is so hugely important – and by fake i mean not encapsulated inside a fruit or veg, etc. Sugar is a our number one ennemy but we crave it a lot too. It us hidden everywhere but water. I like sweets so this will be a struggle for me. I’m glad I came across your post so thank you so much for this information. I want to reduce my sugar habit because in a day I consume too much sugary items. I know sugar is not good for our health so if this aforementioned Koochikoo Lollipops are available in my country, I will sure purchase it. reducing sugar is SO important – but artificial sugars are even more dangerous! it’s great that these pops are organic and reduced sugar, best of both worlds! I have gut issues so I’ve had to reduce my sugar intake and take probiotics everyday – this sounds like just what I need to take care of my sweet tooth!